Click on the menu in the top left corner of Mailbird window. Select 'Settings' from drop down menu. Select the account whose profile picture you want to change and click on 'Edit' button. A new window pops up where you can change the account icon. If you specifically want to use the avatar or profile picture associated with that account, select the last icon option that shows your account avatar. 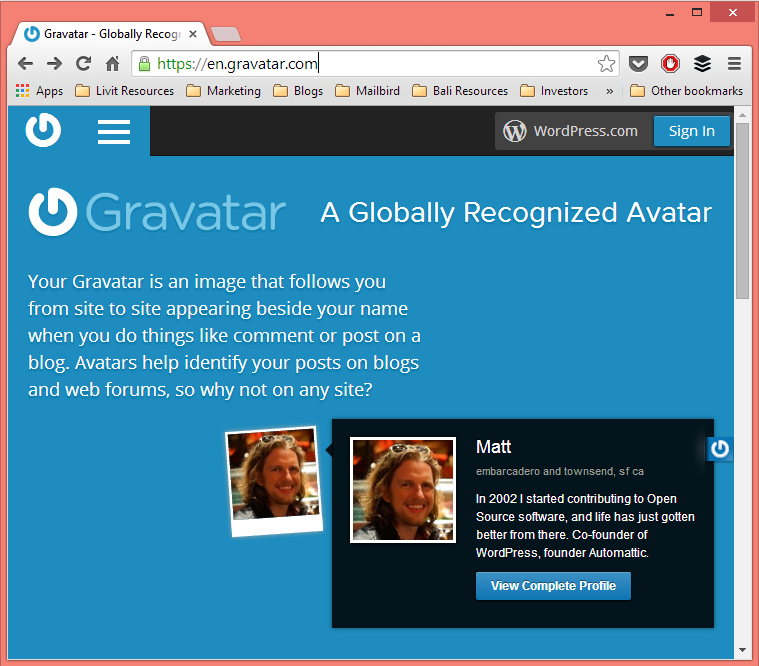 To change the avatar you need to create an avatar on gravatar.com for your specific email account. Once you create an avatar on gravatar.com and sync with your email account in Mailbird it will update and appear under the icons options as seen above. Thanks for the info, any idea why a gmail account won't show your gmail avatar in the icon list like you show above for your email account? its a white blank circle, that's it. oh nevermind that pic isnt from your account specific its the gravatar one.